You are here: Home / Portfolio / Raise the bar on window dressing with new shades and raise awareness of Breast Cancer. During the month of October we will make a donation to LI2DAYWALK from the proceeds of any roman shades. Contact us to learn how. 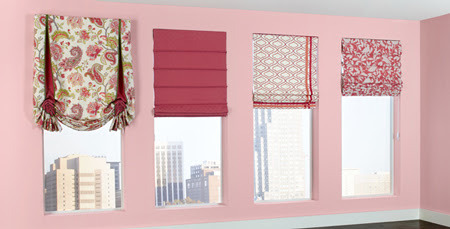 Raise the bar on window dressing with new shades and raise awareness of Breast Cancer. During the month of October we will make a donation to LI2DAYWALK from the proceeds of any roman shades. Contact us to learn how. Previous Post: « A redesign on the Beach. Everything in this beautiful space was redesigned with complimenting cool & warm colors, from tile & paint to linens & furnishings.